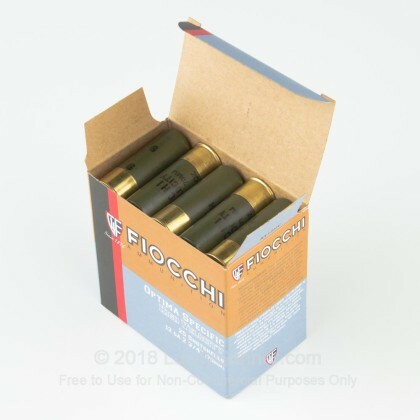 Stock up for hunting season with these 12 Gauge shotshells from Fiocchi! 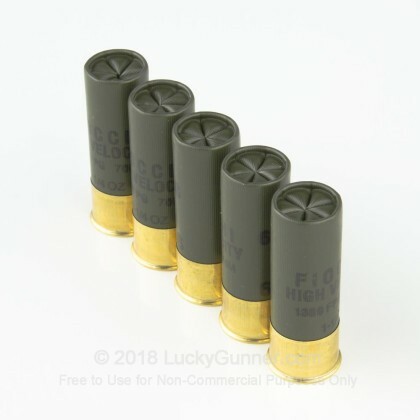 These loads have 1 1/4 ounces of #6 lead shot in a 2 3/4 inch shell. They are a member of Fiocchi's High Velocity line, which gives you jaw dropping power, sure to knock plenty of birds out of the sky. 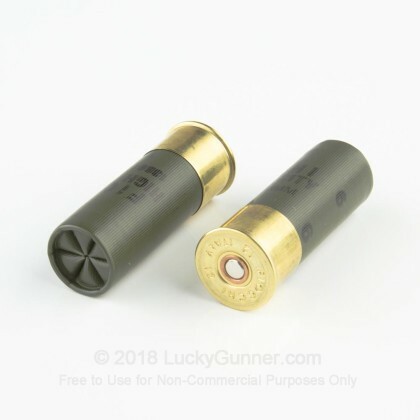 The advertised muzzle velocity of these shells is 1330 feet per second. Your 250 rounds of ammunition will arrive in brand new condition. 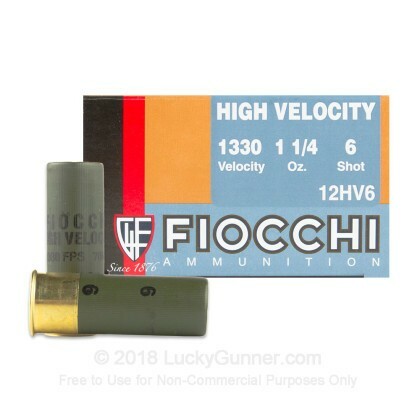 Fiocchi is an Italian manufacturer of ammo that has been around since 1876. 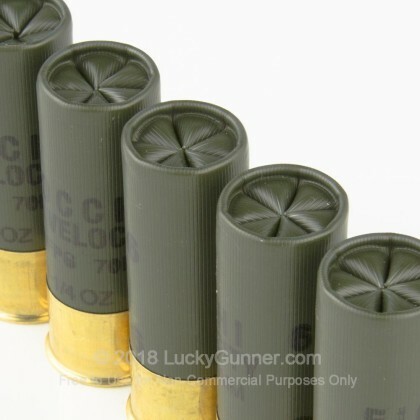 Their products are top-notch, and these shotshells prove no different. With these shells, you get a high level of quality and dependability, while still keeping the price down. Order yours today and look forward to a successful hunting season! 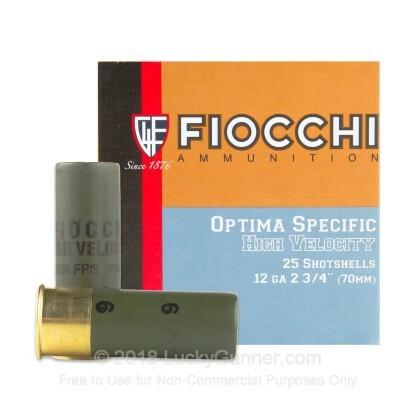 We also have this 12 Gauge - 2-3/4" Optima Specific High Velocity #6 Shot - Fiocchi - 25 Rounds ammo in stock in a smaller quantity.